Lately I've been thinking...how can I bring more recognition/honor to some of the artists that I still bump today? I mean my whole mission when I started Street Thoughts was basically to give exposure to artists and play pure, raw & uncut music! Today with that same mission in tact, I feel that the only way that we can truly keep real music alive is to keep it in rotation! I mean...Don't just talk about it...be about it!!! Right?....Right!!! 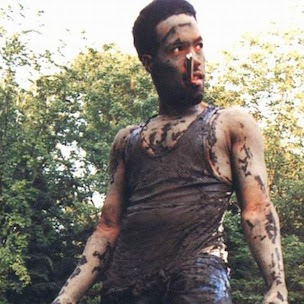 Redman is back and he's letting the world know that Doc's still the MF name! 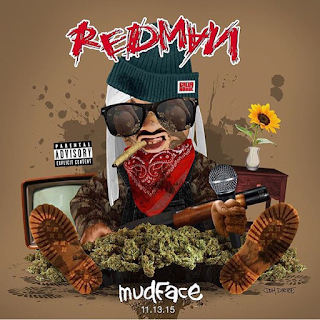 From an explosive cypha at the BET awards to making his Directors debut for his new video "Dopeman" to releasing his EP "MudFace" (Muddy Waters II coming soon), Redman is putting in that work and he's not stopping anytime soon! Doc is proof that you can be successful by staying humble as well as staying true to yourself and your fanbase! With popular and watered down music just taking over the industry, it is easy for hiphop and real music period to get lost in the sauce. And once it is lost, sometimes you need a magnifying glass to find it or a telescope to project it back to the world. That is why it is up to us fans & supporters to help keep legends like Red in rotation. 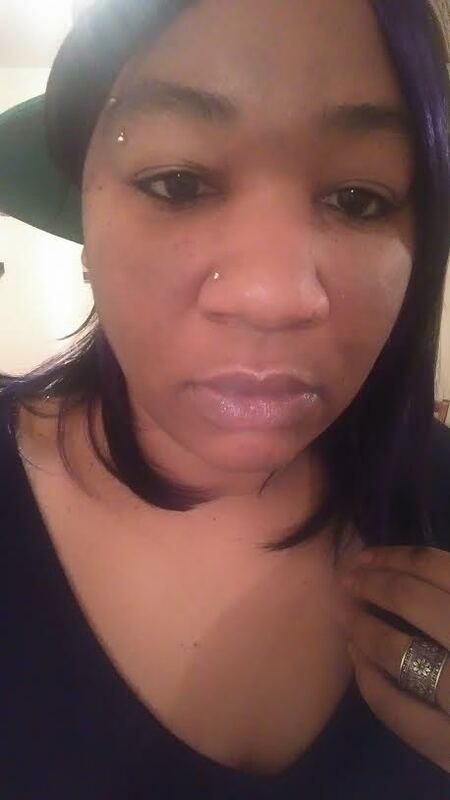 He has stayed loyal to hiphop and has never let money or fame change his style or his bars! MudFace is just a sample of what is yet to come! And speaking as a fan, "we have been waiting for this...Doc's Da Name!!! Let's Go"!!! Mudface now available!!! Click here to cop on Itunes!